Ruth was born in Fairmont, NE to Chester Perkins and Stella White on October 17, 1921. Ruth had 5 brothers and a sister (who passed at age 2), all born on the family farm in Nebraska. Ruth graduated from Fairmont High School in 1938 at 16 years old. On November 1, 1940, Ruth, along with her parents and 2 of her brothers, moved to Corvallis, OR. In 1946, Ruth married Karl Kaufman. They had 4 boys. In 1956, Ruth found herself alone raising her sons. She took a job at Corl’s Bookstore in Corvallis. It was a job she enjoyed, and where she earned the award of “Sales Person of the Year” for the town of Corvallis. In 1984, Ruth married Harold Rasmussen. They met later in life, but they were able to spend much of their time together traveling across the US, something Ruth truly enjoyed. They spent 17 years together before Harold’s passing in 2001. Ruth was a lifetime member of the United Methodist Church. 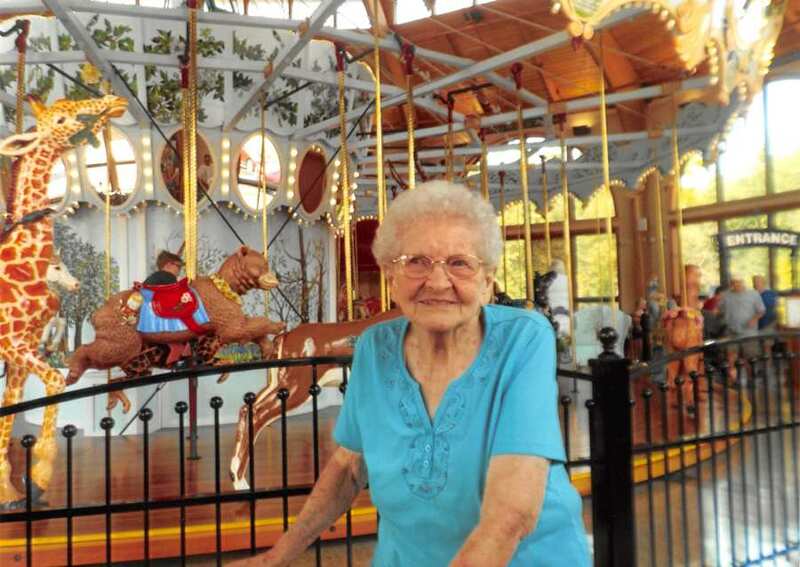 She loved crossword puzzles & Scrabble but spending time with her family was her greatest joy. Ruth is survived by her 4 sons; Darwin, Dennis (& Sherri), Charles, and Russell (& Becki). 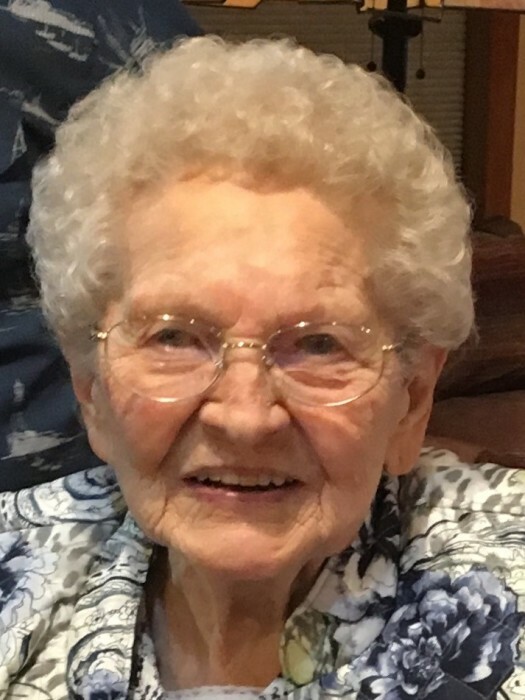 She also left 4 grandchildren & 9 great-grandchildren; Lisa & Devin Rowe (Madison), Jennifer & Tim Parham (Ella & Sophia), Adam & Kris Kaufman (Hudson & Sutton) and Kimberly Blagg (Nicholas, Abby, Megan & Emily). The family is having a graveside service February 13, 2019, at 1 PM at Twin Oaks Memorial Gardens, 34275 Riverside Dr. in Albany.